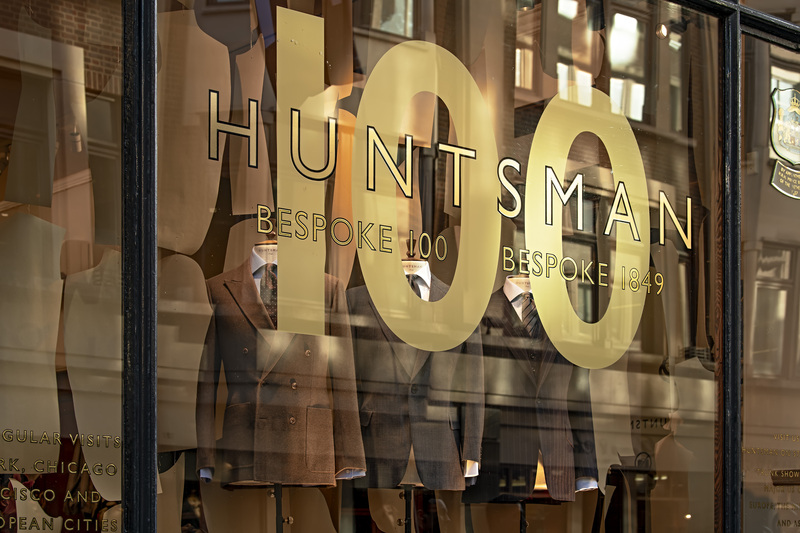 Contemporary since 1849, Huntsman celebrates 100 years of residency at 11 Savile Row and is pleased to announce an exciting new offering: Bespoke 100. 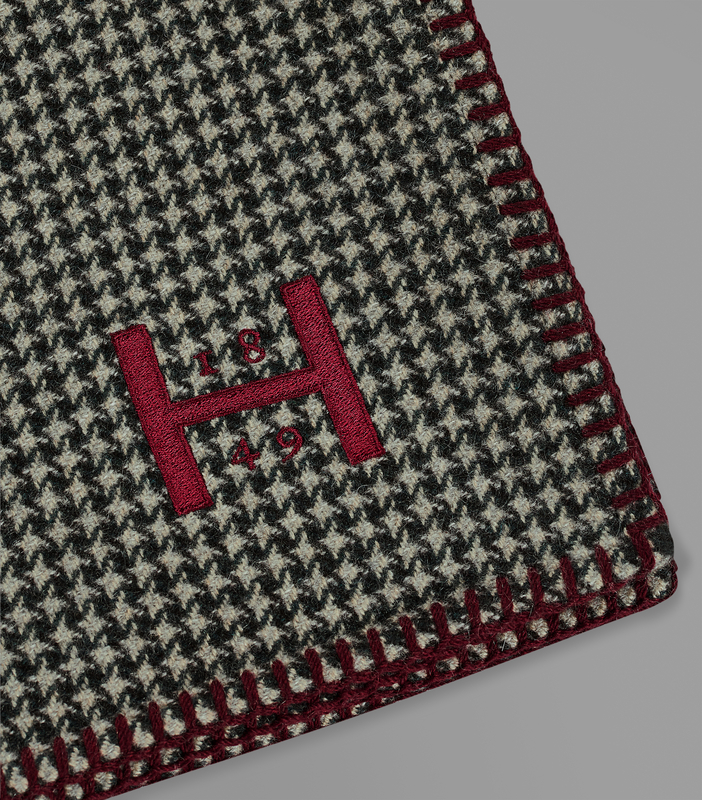 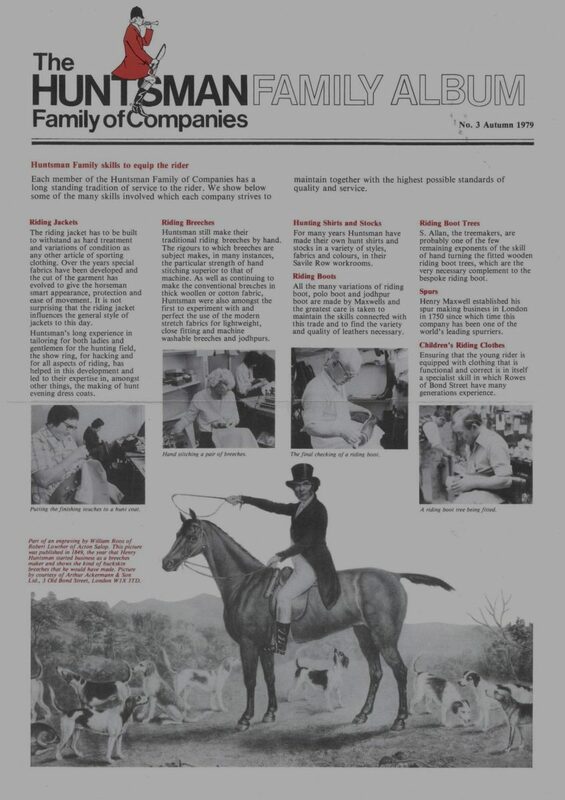 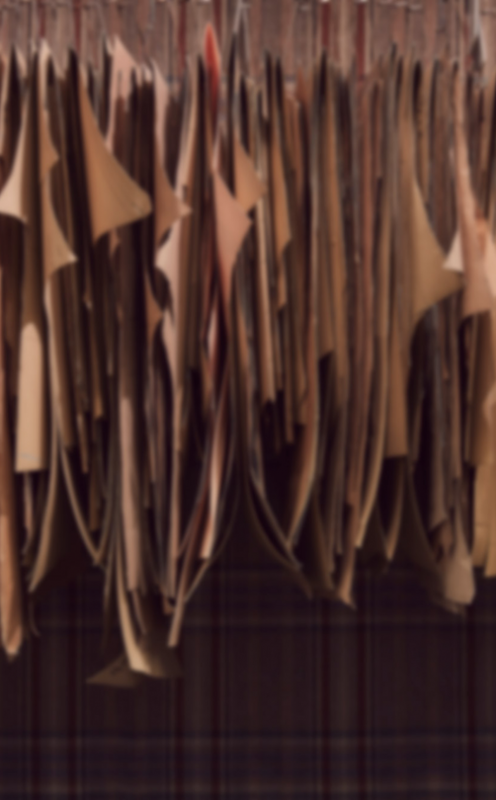 The Huntsman Gazette, a new monthly celebration of our Centenary on Savile Row. 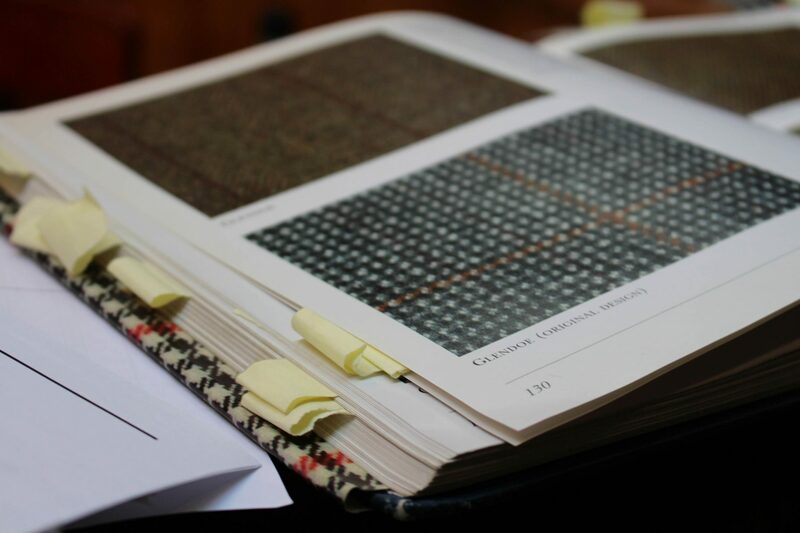 Take a look at our Bespoke 100 window and find out more about new developments at 11 Savile Row. 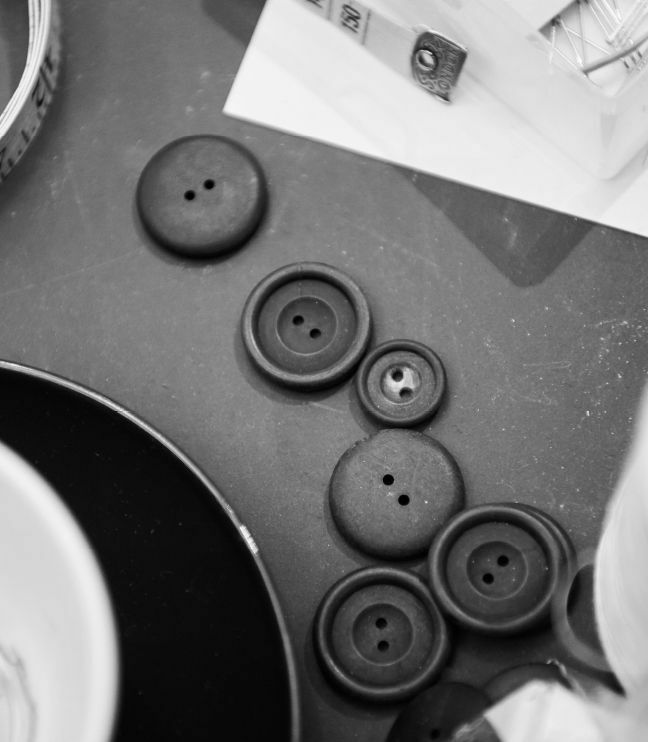 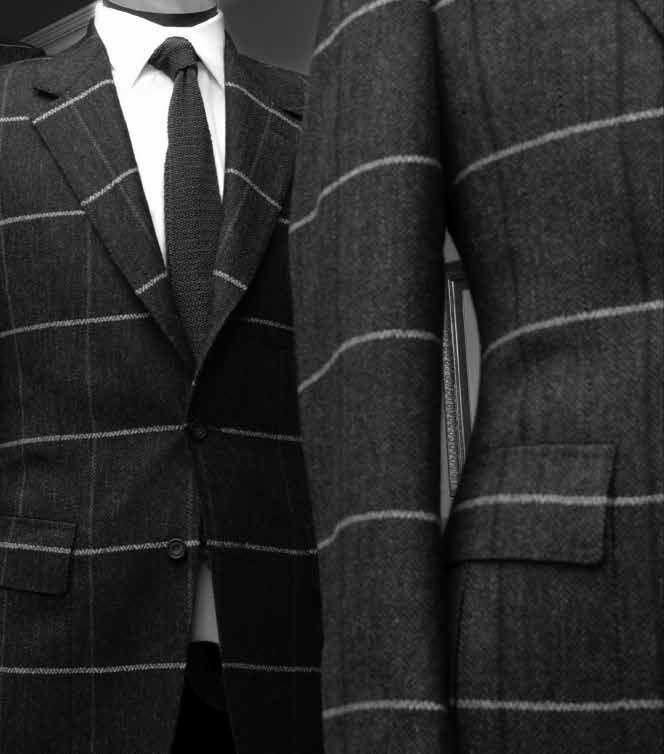 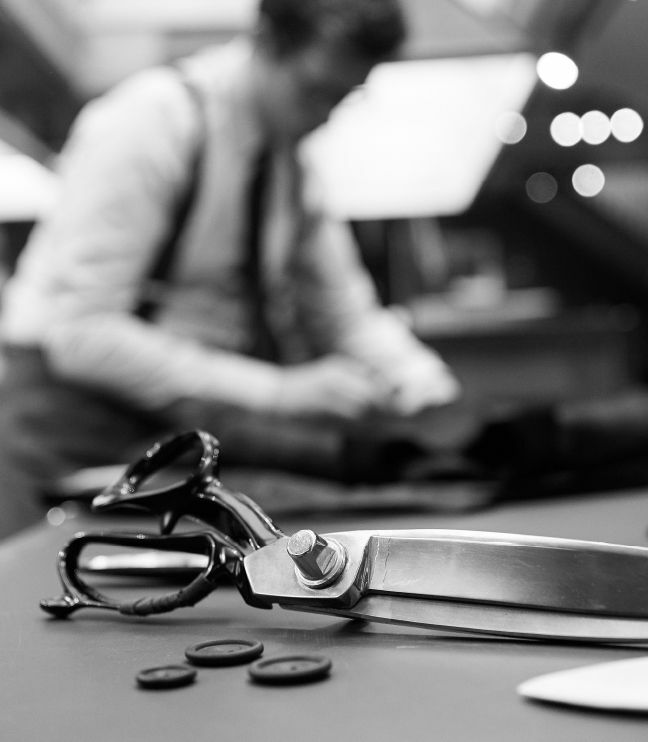 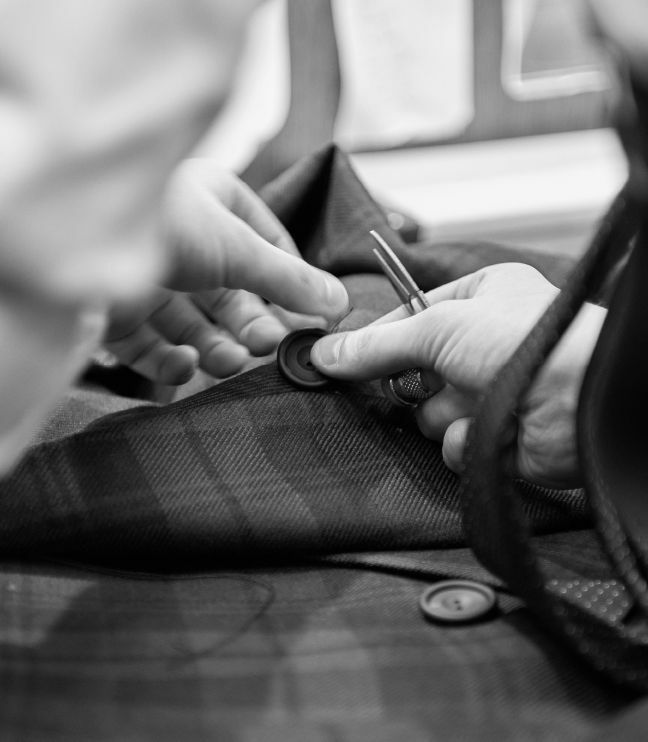 on Savile Row, creating exceptional garments just for you. 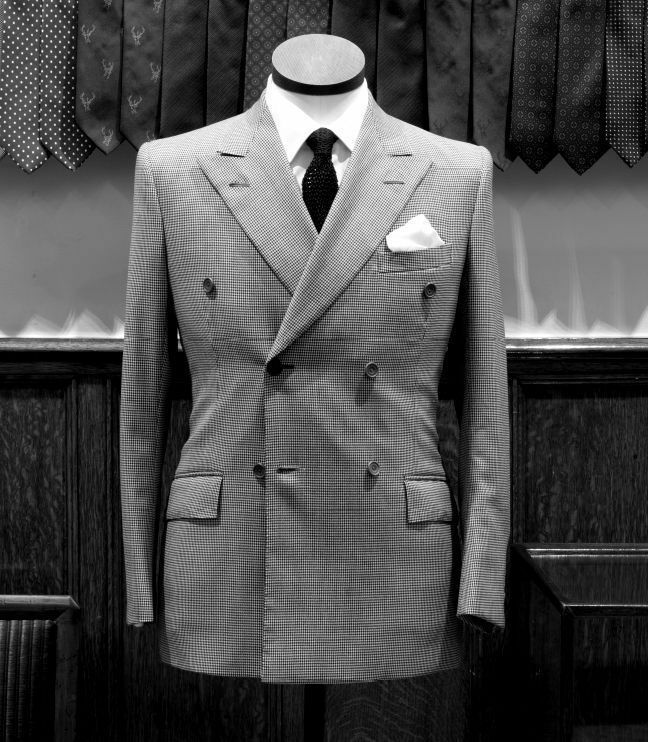 Louis XIII Gentlemen’s Evening, Beijing.